Tolkien manuscripts reside now 50 years at the Department of Special Collections and University Archives at Marquette University in Milwaukee. That of course need some celebration! As a part of the celebration a lecture will we held on October 4, 2007 at 4:00 p.m in the Raynor Library's Conference Center. Past lectures on Tolkien at Marquette where done by Tom Shippey (2001), Doug Anderson (2002) and most recently Eduardo Segura (2006)... for this event no one less then John D. Rateliff may give a lecture! William B. Ready (1914-1981), director of libraries from 1956 to 1963, purchased the manuscripts from Tolkien in 1956. Ready had recognised The Lord of the Rings as a masterpiece soon after its publication, and long before the work and its author had gained widespread popularity. 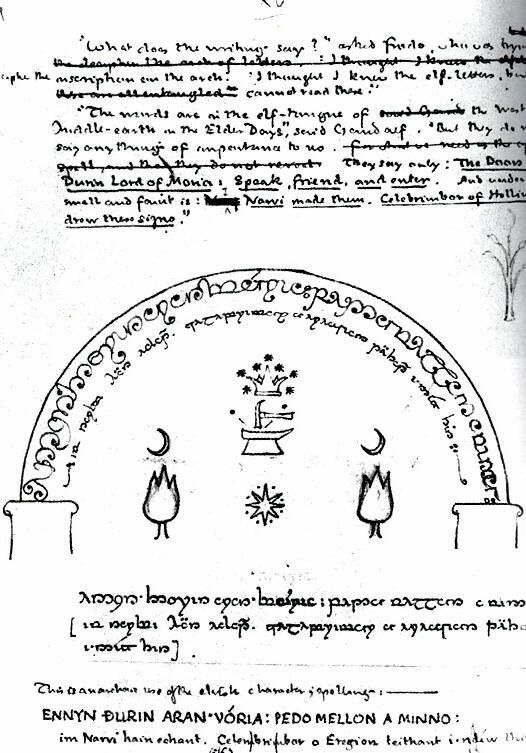 At the time, no other institution had expressed an interest in Tolkien's literary manuscripts. The £1500 paid for the manuscripts was undoubtedly one of the best business deals of the century. The first shipment of material arrived in 1957 - NOW 50 YEARS AGO (how time flies); The Lord of the Rings manuscripts arrived the next year. 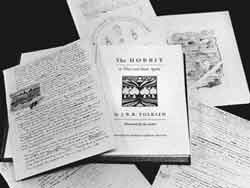 Tolkien's personal and academic papers, as well as his other literary manuscripts (e.g. The Silmarillion and Leaf by Niggle), are at the Bodleian Library of Oxford University, England. The Tolkien collection at Marquette has grown a lot since 1957. People might remember the news about a retired Vancouver librarian, Grace Funk, who sold her collection of 2,376 Tolkien related items to Marquette in December 2003. 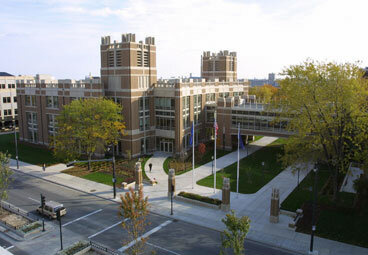 Some might even remember The Blackwelder Collection, donated to Marquette University in 1982, which was believed to be the largest single body of secondary sources on Tolkien ever to be developed. All together the collection is immense and has always benefited from the generosity of Tolkien scholars and enthusiasts. The Department of Special Collections announced that John D. Rateliff will speak as part of the 50th anniversary celebration. 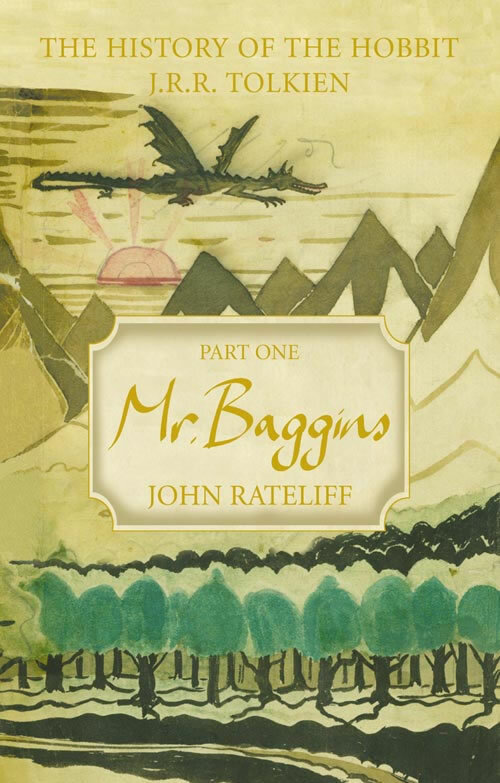 The author of The History of The Hobbit: Mr. Baggins (HarperCollins, 2007), Dr. Rateliff earned his doctorate in English from Marquette University and he has worked with the Tolkien manuscripts at Marquette for over 25 years. 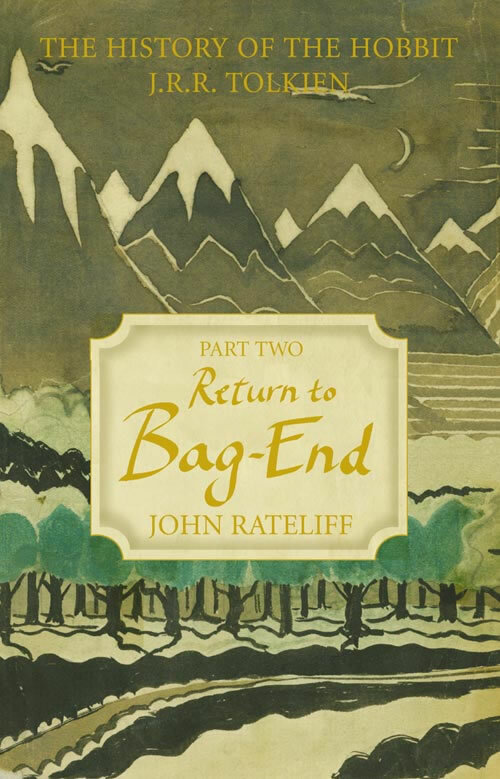 Rateliff will reflect on "'A Kind of Elvish Craft': Tolkien as Literary Craftsman." A question and answer session and book signing will immediately follow the presentation, to be held in Raynor Library's Conference Center. The event is sponsored by the Libraries' Tolkien Archives Fund. The Tolkien Archives Fund also provided financial support for the academic conference, "The Lord of the Rings 1954-2004: Scholarship in Honor of Richard E. Blackwelder " and the published conference proceedings.